Perhaps you're still building things together, "connecting the dots" if you would, in which case get visual with just such a card! Spell it out for them with lurve. Or maybe your relationship is seasoned with time and experience: you've grown together into the love you now share. 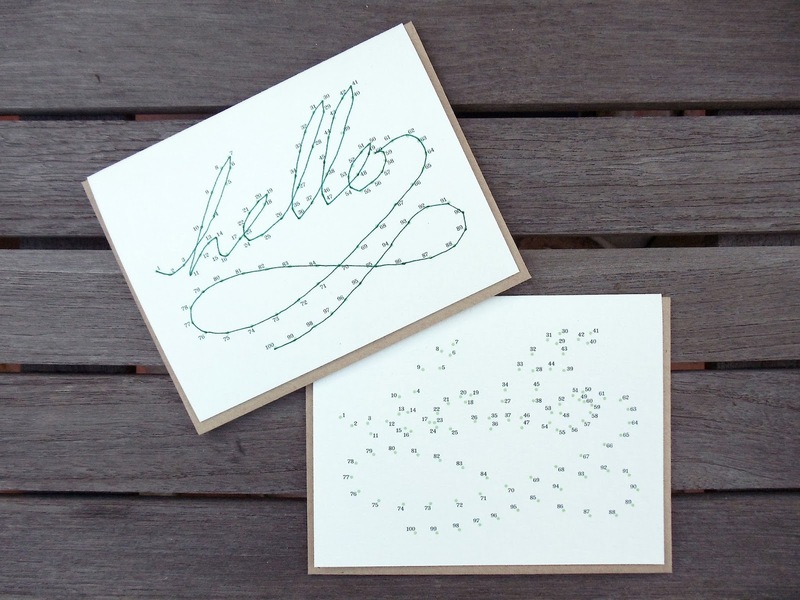 This hand-typed series is a labor-of-love in itself, and it's yours to keep. 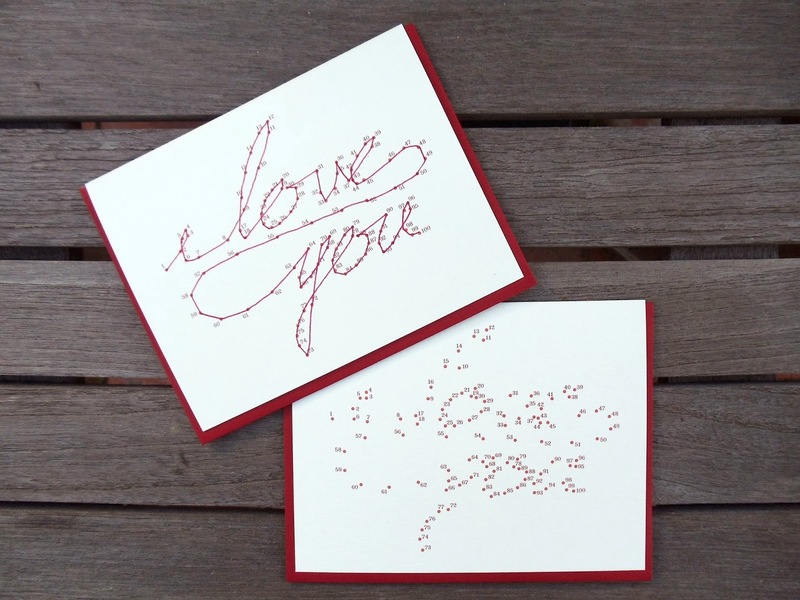 A simple hand-typed aesthetic for a classic expression of love, either to a partner, or in celebration of others'. 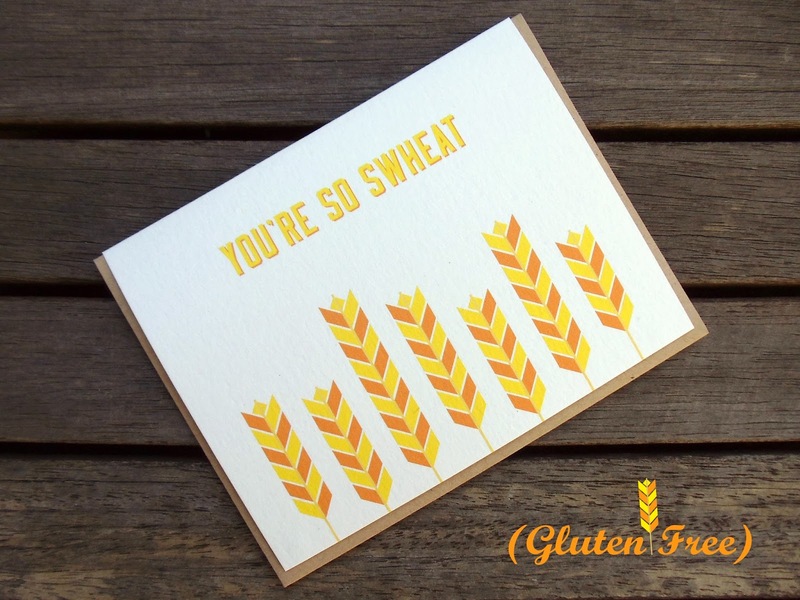 Is your honey gluten-free? Maybe they're just punny and deserve a sweet little something. These golden colors are sure to warm their fuzzy feelings. 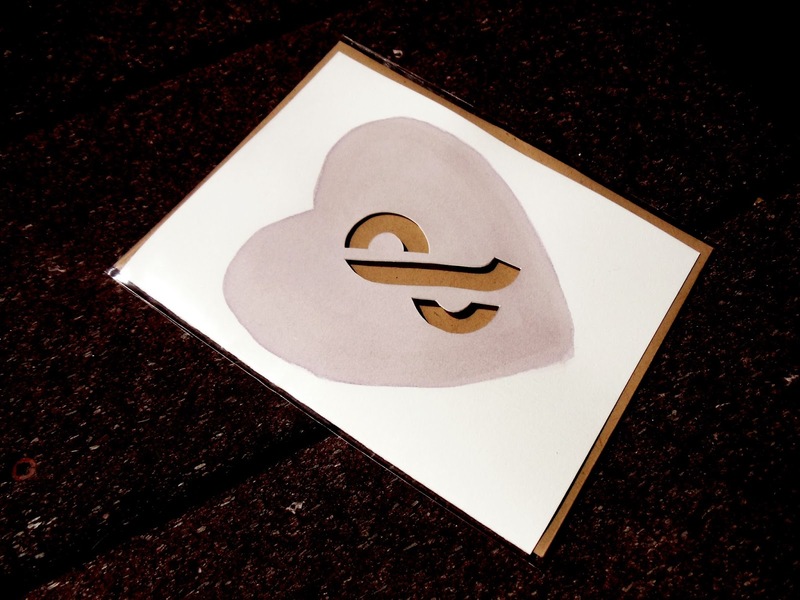 Or if you're feeling a pick-me-up instead, here's a hand-painted and hand-cut expression of love, as unique as its recipient. Each card is painted with red wine, so raise a glass to you & love. 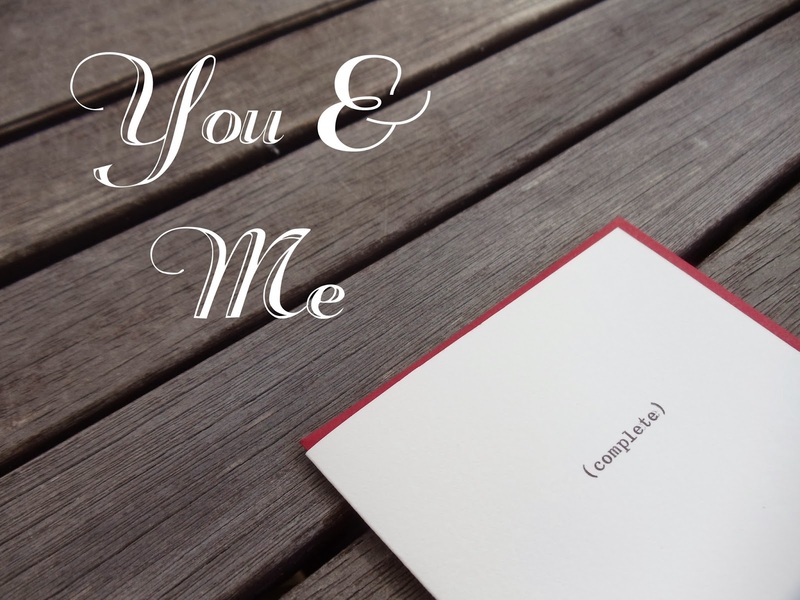 If you're unable to navigate the miles between you and your loved one this holiday, connect with a card that can go the distance. Feel closer to faraway friends and loved ones with a greeting for when all that's missing is U. If the Valentine traditions aren't your scene, just say what's on your mind. 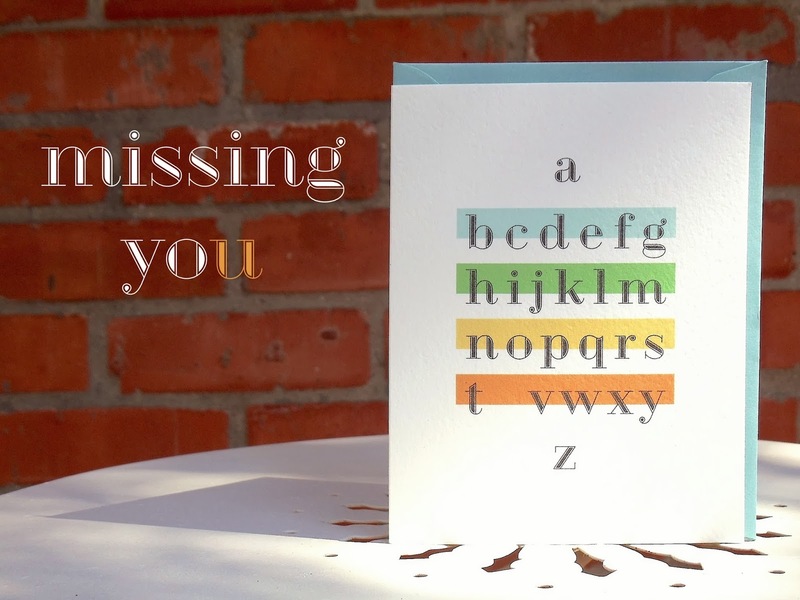 These cards feature a beautiful combination of world-wide postmarked stamps, as well as a hand typed greeting, below, to showcase the experiences you've had with their own. Each card is as unique as the stamps it features and the person from/to which it's delivered. It's even possible that you haven't yet built up the courage to send your gushy feelings by way of your dear sweet desired someone, in which case why not start with a heartfelt hello. Hopefully by now I've helped you find the perfect card, and luckily there's still time for you to order. So send some sweetness this Valentine's Day, connect with a loved one, and celebrate how far you've come together. Happy loving on the 14th, and every other day you feel frisky.